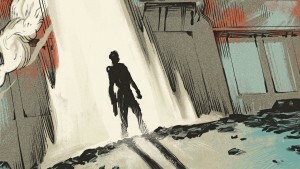 We visited Obsidian for the full scoop on this irreverent sci-fi pulp adventure led by the creators of the original Fallout. 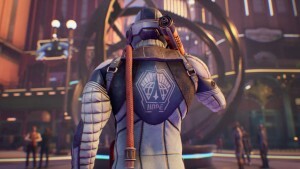 Private Division and Obsidian Entertainment are clarifying plans for release, but haven’t yet set a final date for launch. 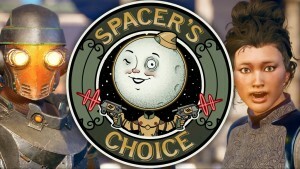 Watch us ask co-directors Tim Cain and Leonard Boyarsky tons of questions about The Outer Worlds' gameplay, companions, and the origins of Fallout. 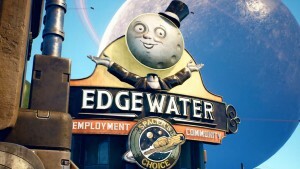 Watch us share new, exclusive impressions of The Outer Worlds, talk about Respawn's new battle royale, and interview the producer for Earth Defense Force. 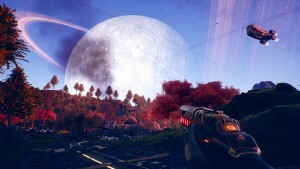 Will The Outer Worlds Live Up To Fan Expectations? The Obsidian RPG's co-directors discuss common misconceptions they see about the game's length and scope. 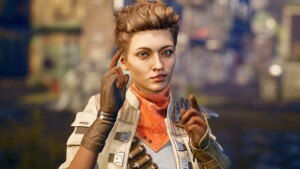 Obsidian's co-director and lead designer explain how combat works in the game, adding strategic depth, and creating "tactical time-dilation". 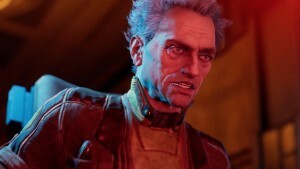 The Outer Worlds' co-director and Obsidian's CEO talk about Fallout: New Vegas and the timing of their game's reveal. 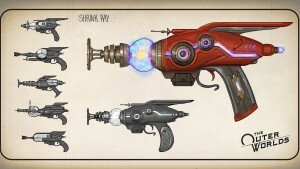 Science weapons open up strange new possibilities for players who can use them well. 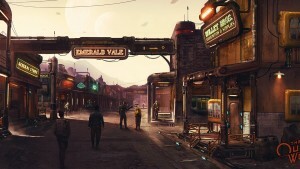 From story beats to combat encounters, your decisions play a big role in Obsidian's sci-fi RPG. Take a deep dive into the richly imagined setting of Obsidian’s upcoming RPG. 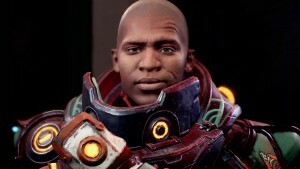 What is the secret of The Outer Worlds' unique style? 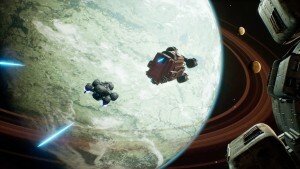 We talked to Obsidian about the art team's process and inspirations. 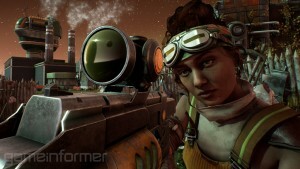 These characters fight by your side, offering different personalities and perspectives as you explore. 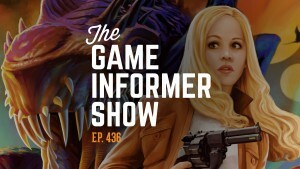 The game's co-directors talk about the challenges of writing comedy and how they're tackling the game's "dumb" playthrough. 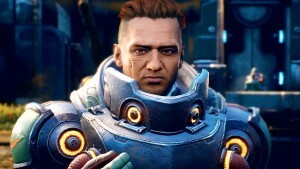 Watch our video feature with the game's co-directors to learn the origins of Obsidian's upcoming RPG. 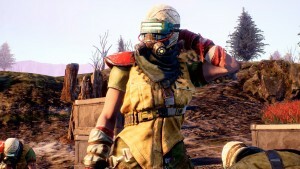 We need community questions to ask the co-directors of Obsidian's next RPG. 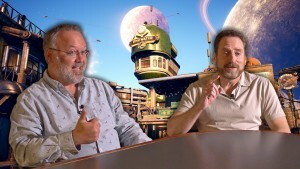 Watch our interview with Feargus Urquhart on the state of the studio and their "three-ish" games currently in production. 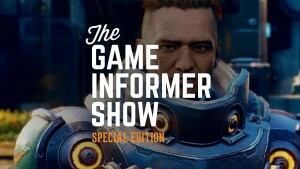 Watch or listen as the co-directors from Obsidian answer more than 70 questions from the community. 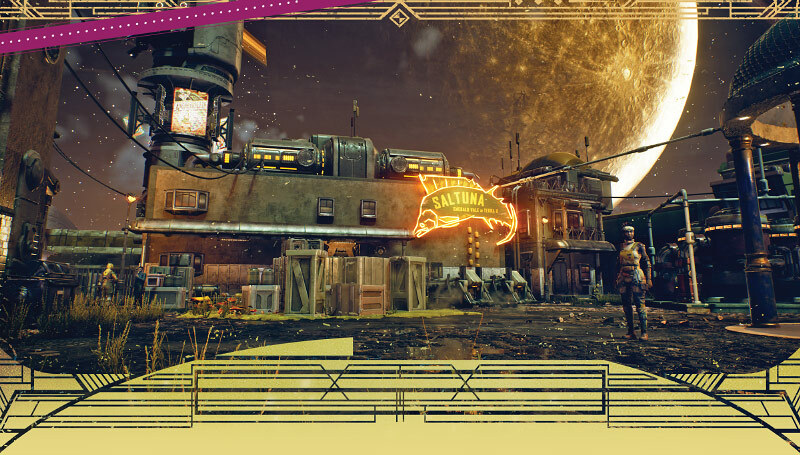 Thanks for following along with our month of exclusive coverage on The Outer Worlds, we'll see you on Tuesday for Game informer's next cover reveal!